The 3-hour "Bellbirds" Minigaine encompassed areas of Kincumba Mountain Reserve, Kincumber and its surrounds to the south. 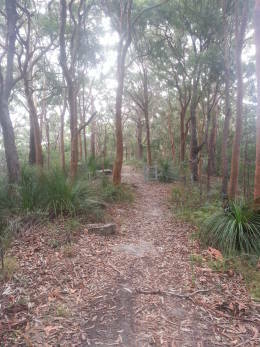 The course featured a mix of dry eucalyptus forest and suburban parks and streets. This was again an on-track course. It comprised of both individual and team entries, with a mass start at 12pm on Sunday 22nd March. 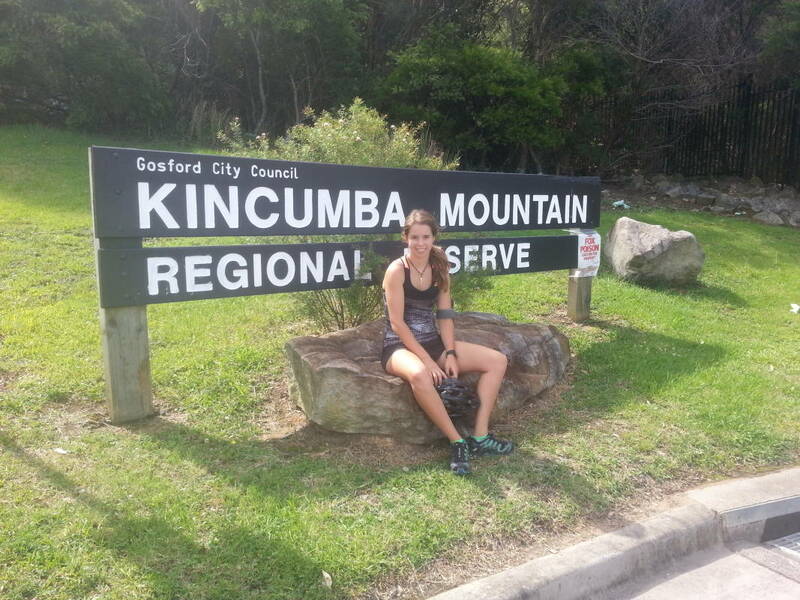 The start and finish was at Kincumber Public School, Kincumber. Andrew, Rochelle, Jemma and Karen Duerden set a great course with lots of route options for everyone including plenty of shops, taps and toilets along the way. Karen Duerden did an exceptional job with organising the event's light refreshments.